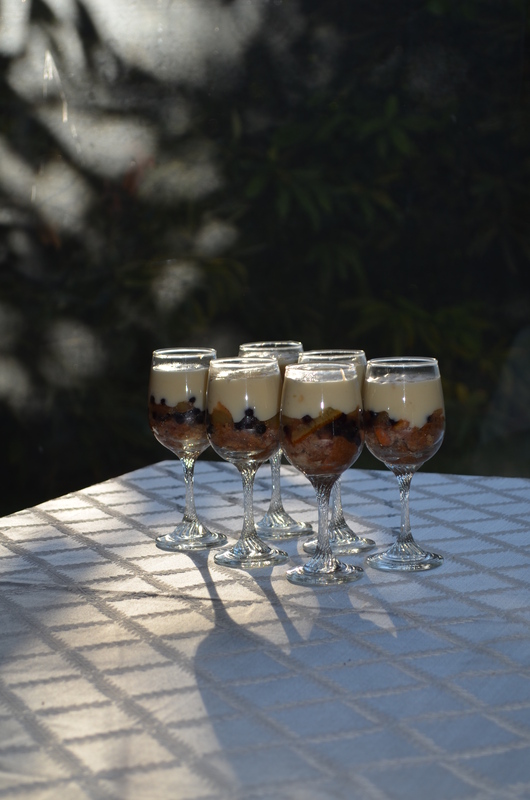 I’m on the run-up to the holiday season, and getting all my recipes tested and ready to go. 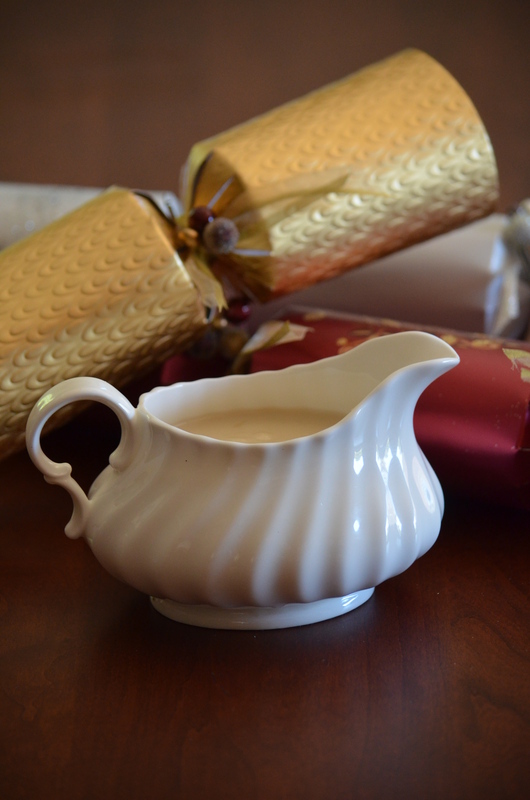 This sweet sauce is an adaptation of a recipe given to me by my mother in law for a sauce served as an ultimate indulgence with Christmas Pudding. 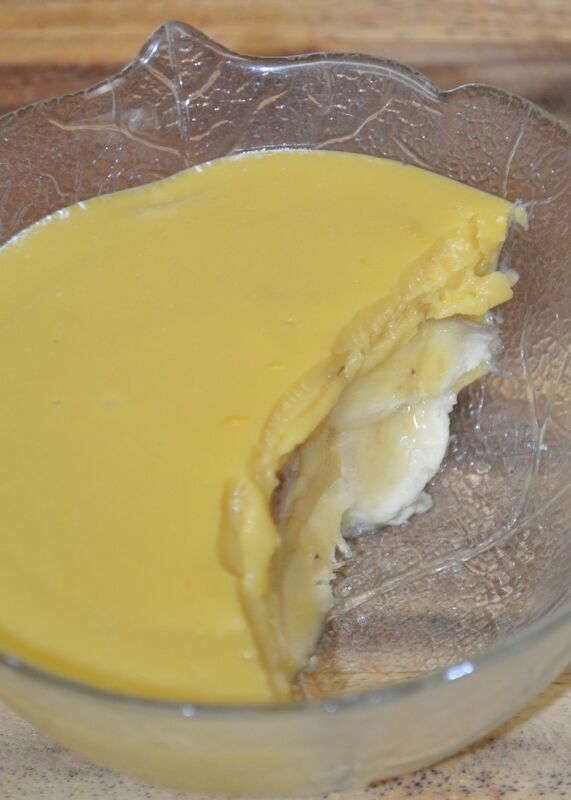 The original was cream thickened with egg yolks, and various flavorings. Mine uses less magic wand: you don’t have to struggle to avoid curdling it, and it is vegan friendly, though still an indulgence not to be repeated on a weekly basis, if you can help it. Put all ingredients together in a blender, and process until smooth and thick. Chill to thicken further, or serve warm with Christmas pudding or mince pies. 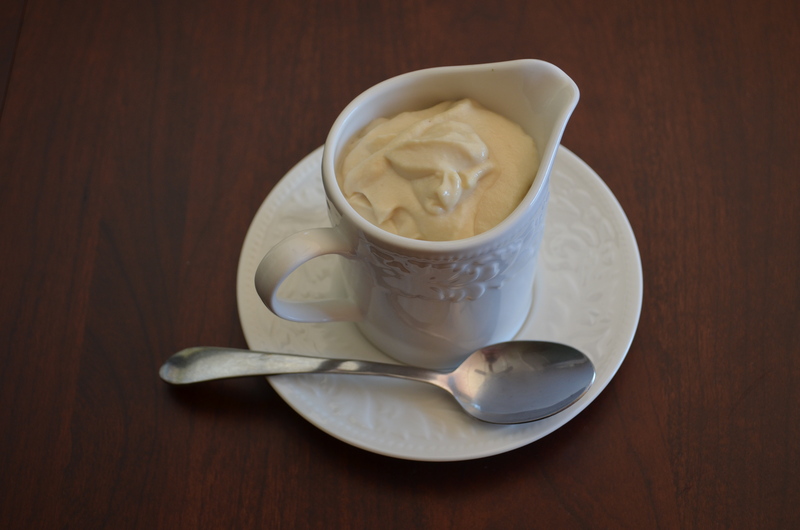 Thick Cashew Cream Sauce for Desserts. The holiday season is rapidly approaching, and with it, the need for something to go with pumpkin and apple pies, Christmas puddings and mince pies. This cashew sauce is a great vegan replacement for pouring cream regardless of whether you’re avoiding dairy or not. Make it the day before and leave in the fridge for easy entertaining. Note: the use of boiling water allows you to blend a thicker mixture (which will thicken even further if chilled). Put all the ingredients except for the water into a blender. Add the boiling water, and blend until completely smooth. Check for flavor; adjust the sugar level, and add the rest of the lemon juice if you prefer a slightly tarter cream. At this point, you can either chill it or use as is. Serve with apple pie, Christmas pudding, apple crumble, pumpkin pie, etc.